What happens when a know it all reporter meets an overworked detective? 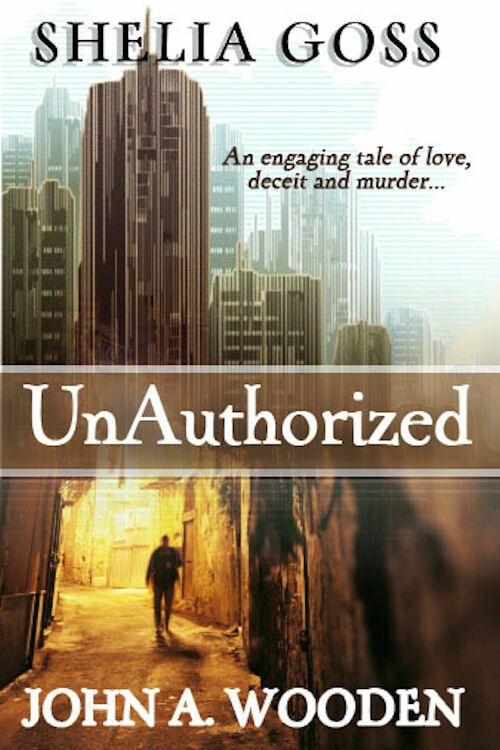 You get UnAuthorized. Rachel Murphy is used to getting threats. It came with the job of being one of the top investigative reporters in the Dallas/Ft. Worth area. Michael Henderson has received many accolades as a detective with the Dallas Police Department. He is known for investigating a case with the tenacity of a hungry lion in search of his prey. Detective Henderson’s investigation into a brutal murder leads him to Rachel Murphy’s doorstep. Their personalities immediately clash. Rachel sees Michael as an obnoxious and overbearing cop. Michael sees Rachel as a meddlesome overeager reporter. In order to solve the case, they must push their personal feelings to the side and work together. Danger and suspense draws these two unlikely people together in more ways than one. ©Copyright 2019. John A. Wooden. JBOW Productions. All Rights Reserved.